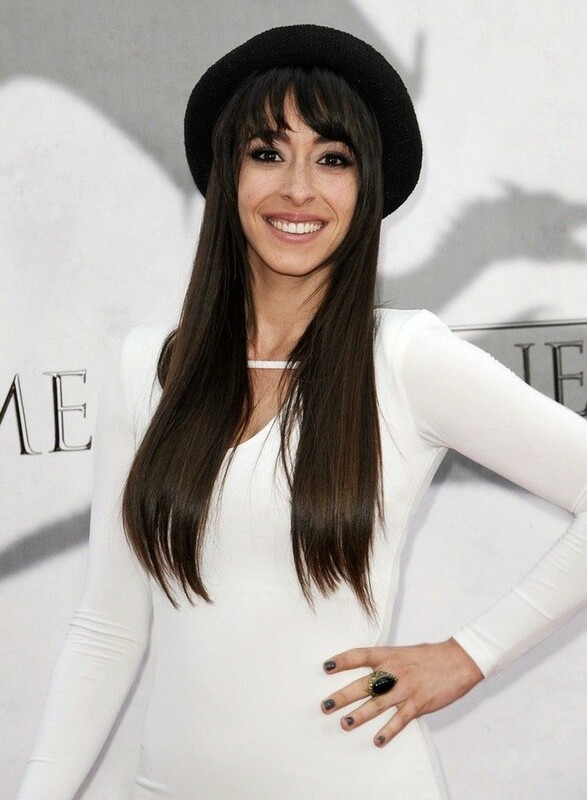 Oona Chaplin is the stunning Spanish actress who debuted with 2008 hit English movie, Inconceivable as Laura Chappel. She has also worked in different Spanish movies including Imago Mortis, ¿Para qué sirve un oso? and Vampyre compendium. 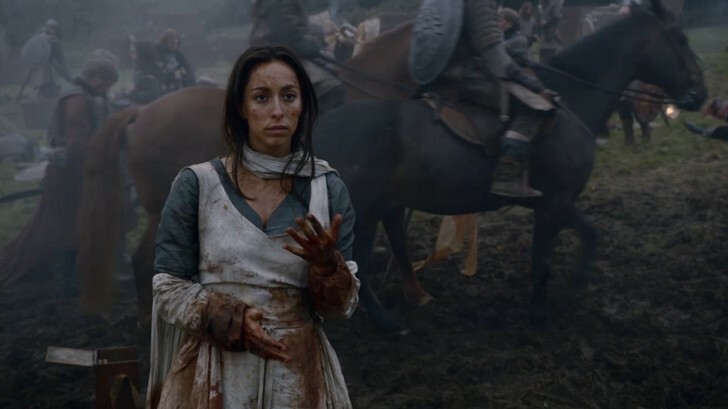 Apart from her guest roles in different Hollywood movies, Oona's career took a major break through when she starred as the beautiful Talisa Maegyr in hit fantasy drama series, Game of Thrones. She has portrayed a character of a healer working on the battle fields of the Westerlands in the War of the Five Kings. Born and raised in Madrid to Anglo-American actress Geraldine Chaplin, Oona is the grand daughter of famous English comedian and actor, Charlie Chaplin. She was named after her maternal grandmother, Oona O'Neill Chaplin. The gorgeous 30-year-old actress is a professional ballet dancer. She also knows salsa and flamenco as she trained for them at an early age. She graduated from the Royal Academy of Dramatic Art in 2007 and soon started featuring in many British and Spanish short films. Apart from acting and dancing,she's also a huge boxing fan. She has played alongside her mother in three feature films: Inconceivable, ¿Para qué sirve un oso? and Imago Mortis. Her notable character involves Kitty Trevelyan, a lead character, in the BBC drama The Crimson Field, which was screened in Britain in 2014, and starred in the movie The Longest Ride (2015) as Ruth Levinson, wife of Ira Levinson.